So why should you trust us with your business? It’s quite simple really: because our Quality Guarantee means we promise to get it spot on – every single time. 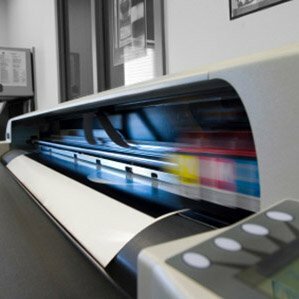 When we deliver a printing project, it’s not just the client we’re trying to please – we’re also aiming to satisfy their customers. Ultimately, it is their verdict that matters the most. As a small company, our reputation hinges upon the quality of service we provide. We don’t do things by halves; when you assign a project to The London Printing Company, we are fully committed to delivering it on time and to an impeccable standard. We scrutinise every print job, checking and double-checking, to ensure that the design is optimised. We proof colours, margins, typography and content to eliminate errors and maximise the impact of the final product. It is this attention to detail and perfectionist approach that gives us the edge – and more importantly, gives you the edge over your competitors. 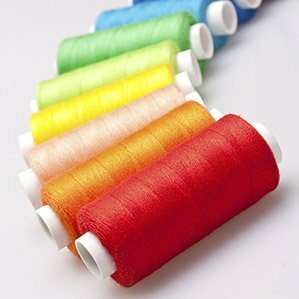 Embroidery designs are woven into the fabric and guarantee long lasting results. 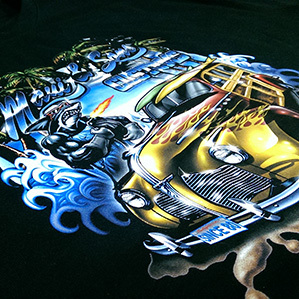 Got a slogan you’d like to see plastered across a t-shirt or planning an event you need some promotional t-shirts for? Whatever the occasion, printed banners draw great attention and can be any size or shape.